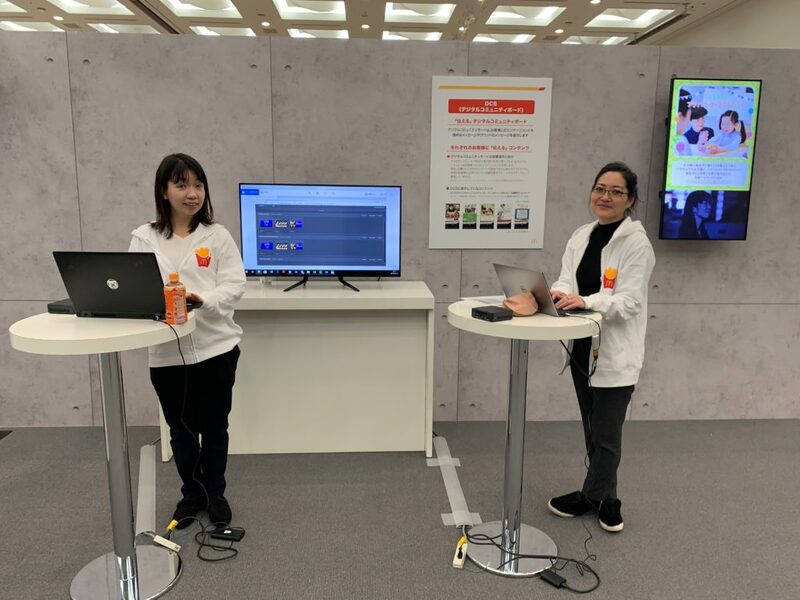 On the 16th of January, our Japan team was able to participate again in the McDonald’s Japan’s Kick Off Meeting. 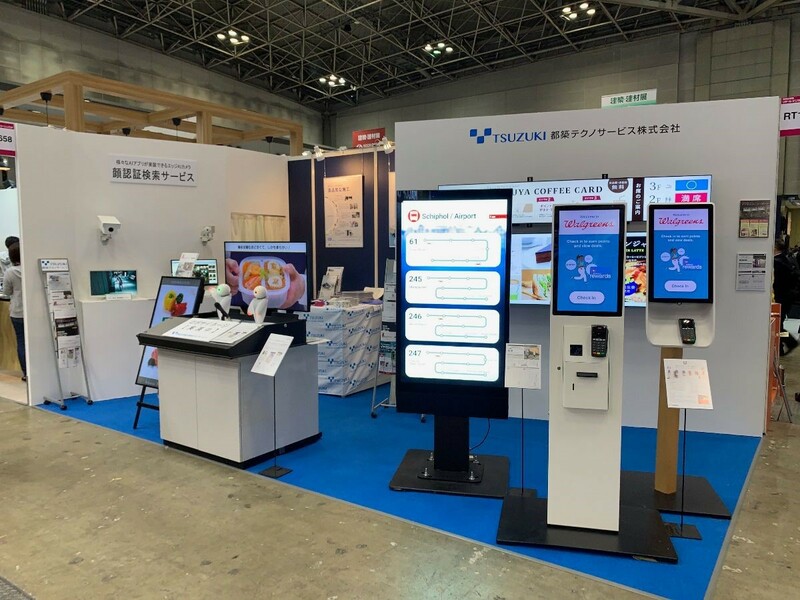 This year, our Indoor Digital Menu Boards and Community Notice Boards were on display and we were given the opportunity to set up a Switchboard Q & A booth where our Coates Crew were able to interact with other attendees. The entire team had a lot of fun and would like to send a big thank you to McDonald’s Japan for the amazing opportunity. Good work to everyone who was involved and can’t wait to attend more events like these!